How can I get a job at NASA? We had some follow-on questions for Laura Beachy, the most recent Women in STEM feature. Want to know how she came to be a flight controller? Or the most amazing thing Laura’s ever seen while working in Mission Control? Read on! How did you get such a cool job? I was really interested in going into pharmacy school towards the end of college. A friend of mine in the medical field was going to a career fair near our school. I went along with her so she’d have someone to go with and so I could scope out the medical and pharmacy scene and learn a little more. I’d just gotten back from a trip to Disney World where I’d ridden the Mission: Space ride. I ended up hanging back at the career fair and talking to someone about the ride and travelling to space. I finally got around to explaining that I was studying astrophysics. We set up an on campus interview for the next day. Soon after, I did a phone interview, then flew to Houston for an interview. Before I knew it, I was moving to Houston! What is the most incredible event you’ve witnessed from Mission Control? How do I choose? It’s all so awesome. During training, I would sit in the ISS control center viewing room and just watch the external cameras capture the Earth. It was amazing. I’ve watched Mt. Etna erupt, seen the Aurora Borealis, and viewed hurricanes, all from a perspective above Earth. EVAs (Space Walks) are so amazing, too. I can’t believe I get to help put people outside in space. Watching new crews come aboard is incredible as well. You know how you’re all excited when your friends or family come visit after not seeing each other for a long period of time? You go open the door and everyone is smiling and hugging. 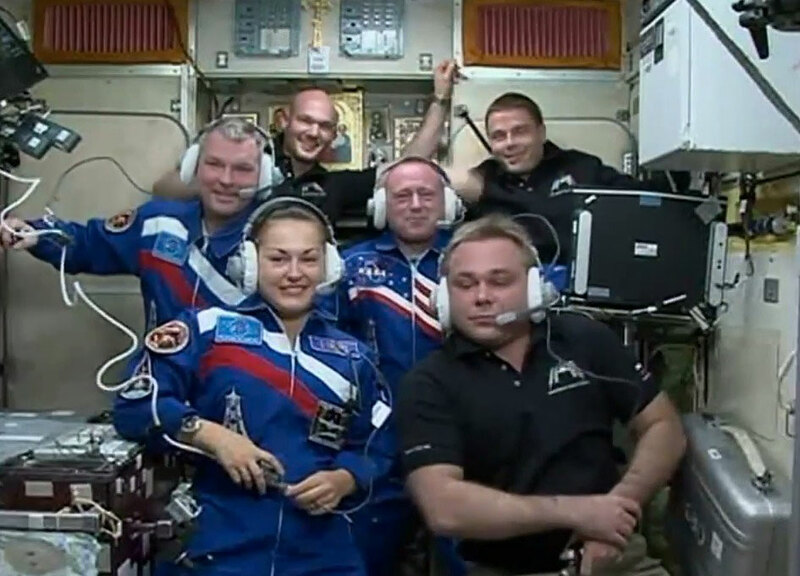 Imagine getting to do that in space after not seeing any other people in months. When new crews arrive, you can tell that they’re genuinely excited to be on board and the previous crewmembers are genuinely excited to welcome them aboard. I realize that may seem trivial compared to the other things I’ve mentioned, but the raw human emotion of happiness is infectious. Everyone in the control room is smiling and happy in those moments. It’s a great reminder that even though we do the greatest things, we’re still all human and we’re all connected.